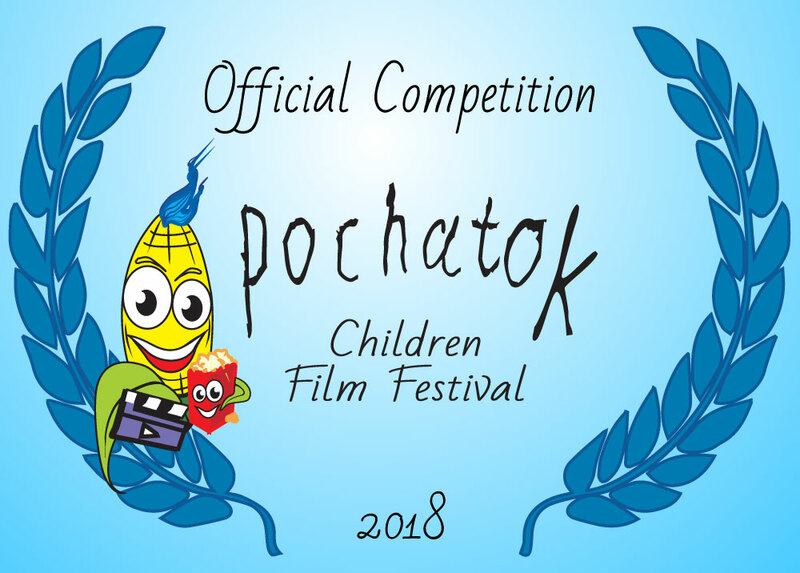 The #PochatokFilmFestival Children's Festival, which will take place in May 2018, will present a screening of Ukrainian short films and cartoons for school-age children, within the city project "Workshop of warmth". 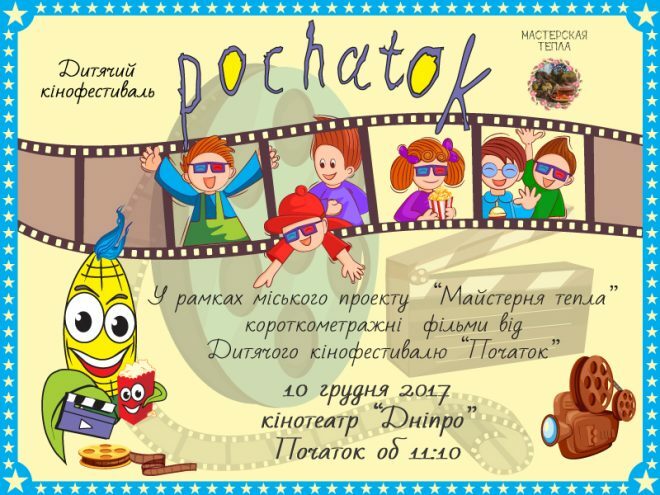 We are waiting for you and your family on December 10, 2017 at 11.10 in the Dnipro cinema. We hope that the screening program will appeal to both children and parents. "BIG MAN" ( 2015) - 4'12"
"PEOPLE PLANET" 2015 - 9'3"